Portronics firm recently revealed on a device called Handmate can make laptop screen is often a touch screen. 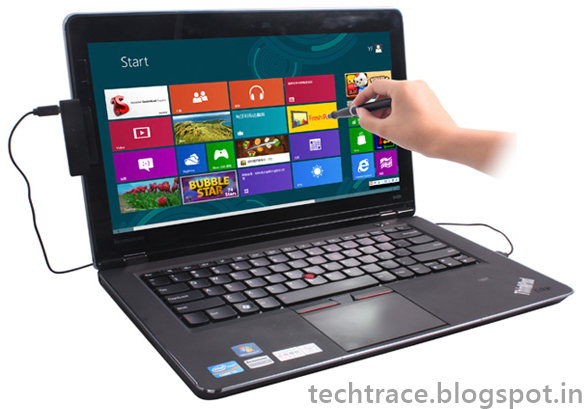 Have you ever wondered how normal turn the screen on your laptop into a touch screen to take advantage of the cool features of Windows 8? It seems the answer is yes, or at least going to have. Users can connect Handmate to their PC via USB port. Portronics "Handmate" about $ 2 million, and announced by the company, the product will be released next week. Portronics not give specific information one way your product, so maybe we will have to wait for another one shortly know is Handmate can do anything.